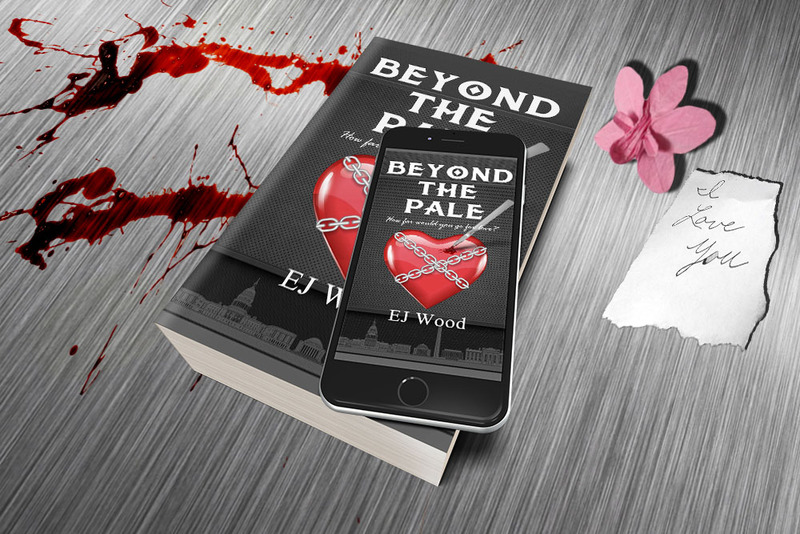 I am so excited this week – one being it’s Easter weekend, secondly with the extra long weekend comes my birthday and thirdl y, a hard copy of Beyond the Pale. This journey has been long and hard. There have been overwhelming hurdles, where at times, I just wanted to give up. The weight lifted off my shoulders and encouragement I have had is just that, beyond imaginable. Life is not a box of chocolates. It’s more like a jar of Jalapeños – what you do today, might burn your @$$ tomorrow. However, accomplishing what I have so far begs the question, it’s not who’s going to let me; it’s who’s going to stop me? There is a life phrase of “you get in life what you have the courage to ask for” this cannot be more true.